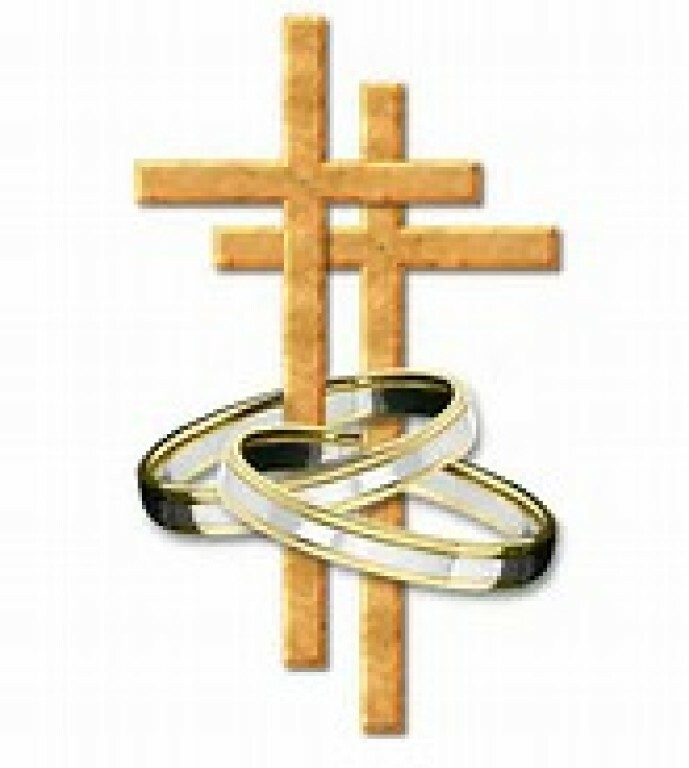 Couples must contact the Parish Office at least six months in advance of the desired wedding date. They must participate in a Weekend for Engaged Couples and attend an introductory class in Natural Family Planning. Please contact Deacon Michael and Brenda Montoya at 550-8003. See Pre-Cana under Ministeries for more information.